What is the cheapest way to get from Acqui Terme to Varenna? The cheapest way to get from Acqui Terme to Varenna is to bus and train which costs 17€ - 35€ and takes 4h 3m. What is the fastest way to get from Acqui Terme to Varenna? The quickest way to get from Acqui Terme to Varenna is to drive which costs 27€ - 40€ and takes 2h 38m. 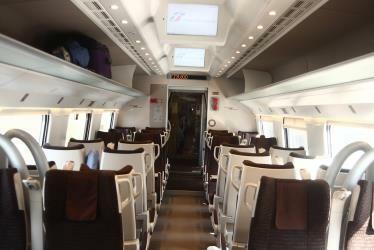 Is there a direct train between Acqui Terme and Varenna? No, there is no direct train from Acqui Terme to Varenna. 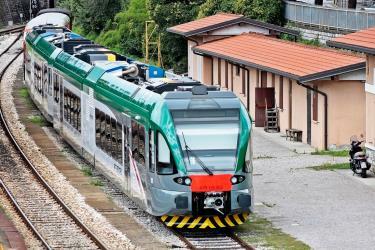 However, there are services departing from Acqui Terme and arriving at Varenna Esino via Alessandria and Milano Centrale. 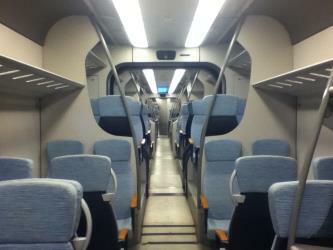 The journey, including transfers, takes approximately 5h 8m. How far is it from Acqui Terme to Varenna? The distance between Acqui Terme and Varenna is 162 km. The road distance is 210.7 km. How do I travel from Acqui Terme to Varenna without a car? The best way to get from Acqui Terme to Varenna without a car is to bus and train which takes 4h 3m and costs 17€ - 35€. How long does it take to get from Acqui Terme to Varenna? It takes approximately 4h 3m to get from Acqui Terme to Varenna, including transfers. Where do I catch the Acqui Terme to Varenna train from? 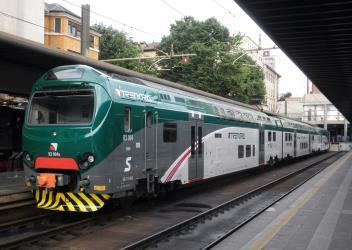 Acqui Terme to Varenna train services, operated by Trenitalia, depart from Acqui Terme station. 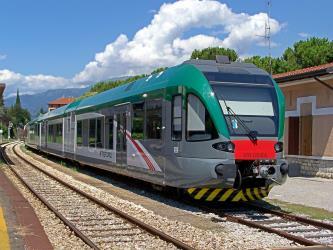 Where does the Acqui Terme to Varenna train arrive? 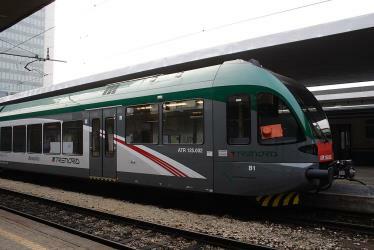 Acqui Terme to Varenna train services, operated by Trenord, arrive at Varenna Esino station. Can I drive from Acqui Terme to Varenna? Yes, the driving distance between Acqui Terme to Varenna is 211 km. It takes approximately 2h 38m to drive from Acqui Terme to Varenna. Where can I stay near Varenna? There are 3721+ hotels available in Varenna. Prices start at 63€ per night. 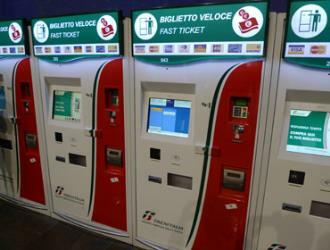 What companies run services between Acqui Terme, Italy and Varenna, Italy? 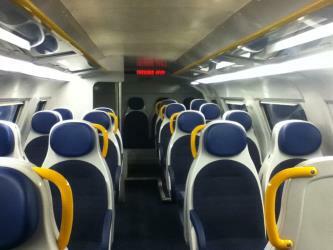 You can take a train from Acqui Terme to Varenna via Alessandria and Milano Centrale in around 5h 8m. Villa Carlotta is a villa and botanical garden in Tremezzo on Lake Como in Northern Italy. The villa is today a museum, whose art collection includes works by Canova, Thorvaldsen, Migliara and Hayez in addition to pieces of furniture from the time of the various owners. Castello di Vezio is a castle located nearby Varenna and Perledo, northern Italy. Characterized in the main tower by square merlons, similar to Cly Castle in Aosta Valley, it commands the Lake Como. It was once connected by walls to the village of Varenna below. Villa Monastero is located in Varenna, Province of Lecco, on the shore of Lake Como. The villa lies south of the village, halfway between Varenna and Fiumelatte, and includes a botanical garden, a museum, and a convention center. The villa hosts summer courses for the "Enrico Fermi" International School of Physics, and has heard lectures by more than thirty-four Nobel Laureates. Rome2rio makes travelling from Acqui Terme to Varenna easy. Rome2rio is a door-to-door travel information and booking engine, helping you get to and from any location in the world. Find all the transport options for your trip from Acqui Terme to Varenna right here. Rome2rio displays up to date schedules, route maps, journey times and estimated fares from relevant transport operators, ensuring you can make an informed decision about which option will suit you best. Rome2rio also offers online bookings for selected operators, making reservations easy and straightforward.